Electrical Services Cornwall have the resources, network, engineering team and professional experience to handle the most demanding commercial commissions. From light industrial complexes to residential estates, retail outlets to leisure facilities, we have the skilled manpower to deliver a wholly reliable yet cost-efficient service. We are able to install, trouble-shoot, update and maintain any single or 3 phase installation. Using latest technology we can undertake testing, meet regulations, improve energy efficiency and reduce overheads. 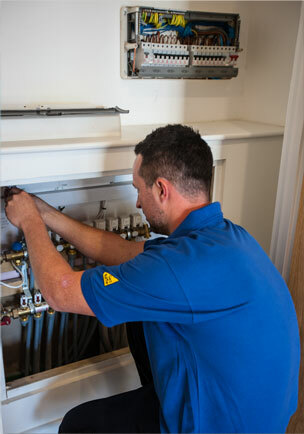 As a business grows, we can work with it to plan and install additional circuits. Our remit is to dovetail seamlessly with our client’s operations, to ensure our work is progressed with minimum disruption and maximum efficiency.